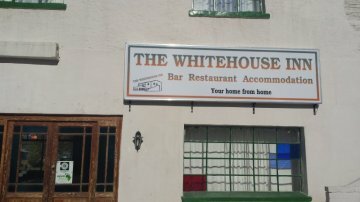 The Whitehouse Inn a place where you come to pause, relax, unwind, chat, chuckle and leave feeling inspired. 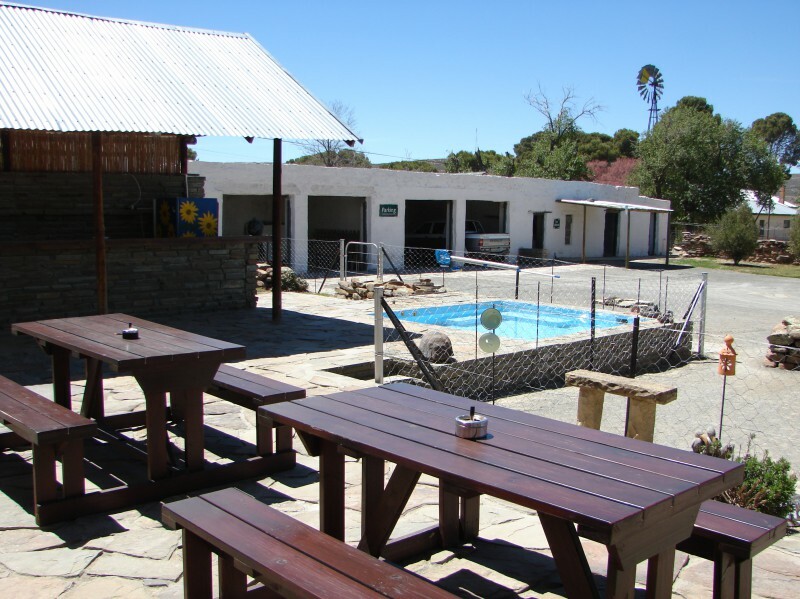 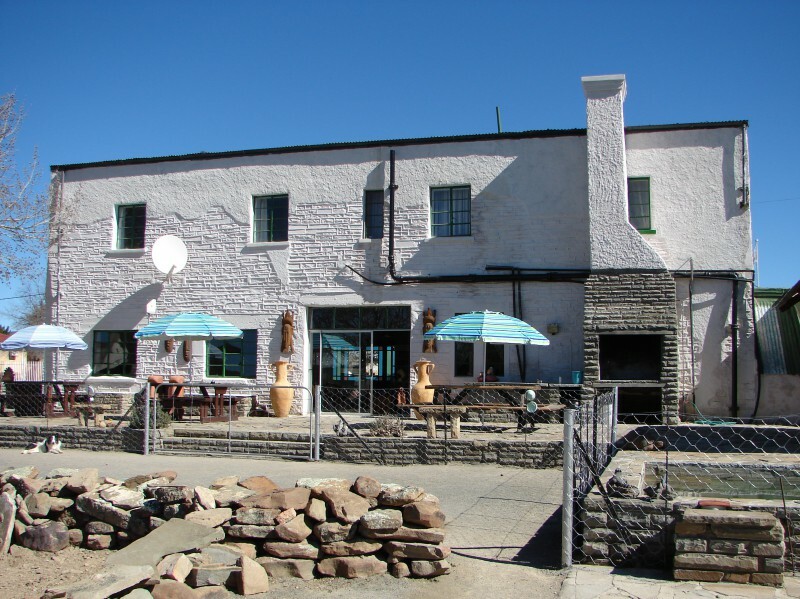 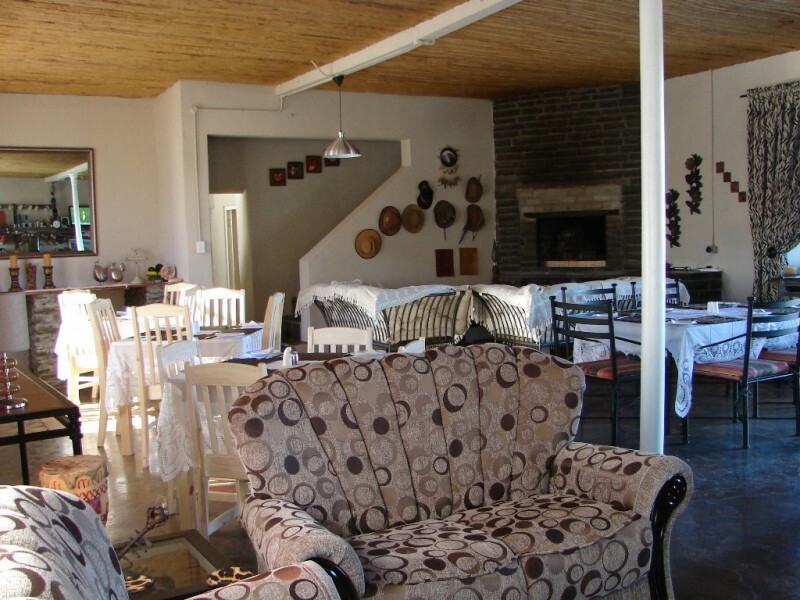 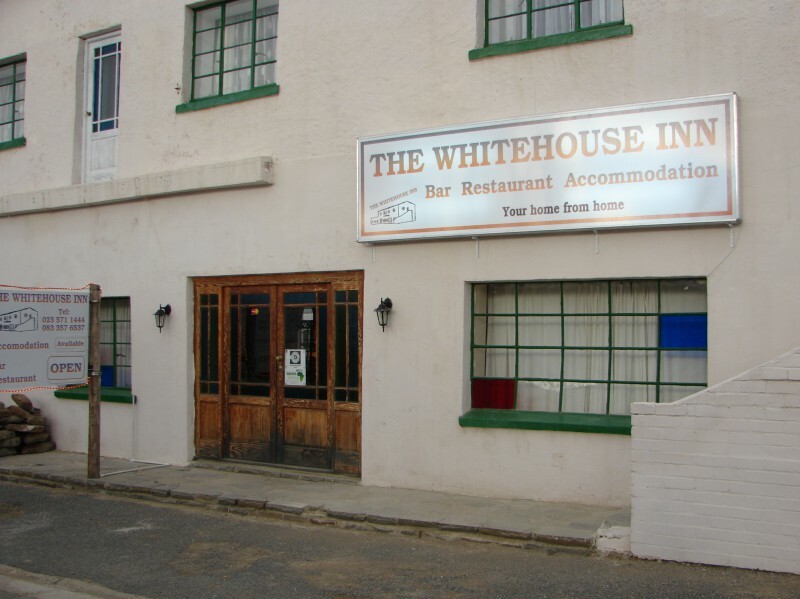 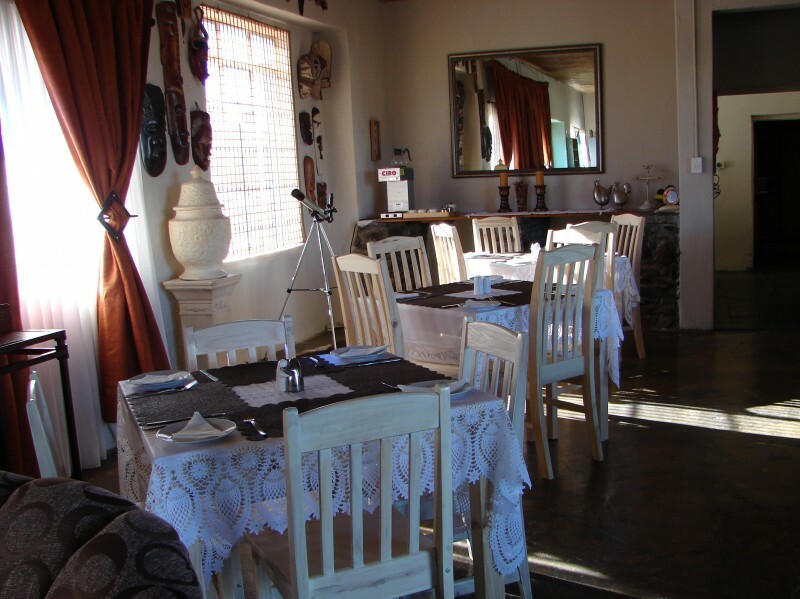 The Whitehouse Inn caters for travellers who enjoy warm hospitality, hot summers and snowy winters. 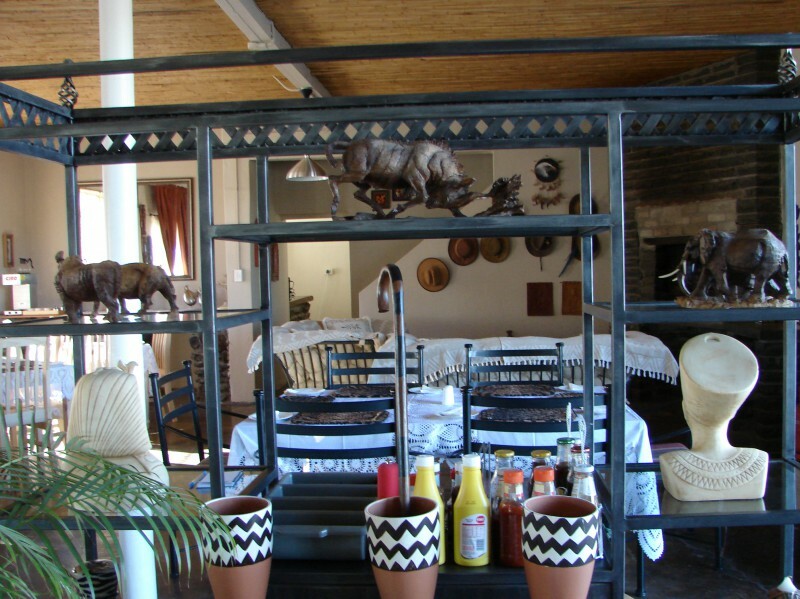 This historic building has been converted to offer travellers a variety of accommodation. 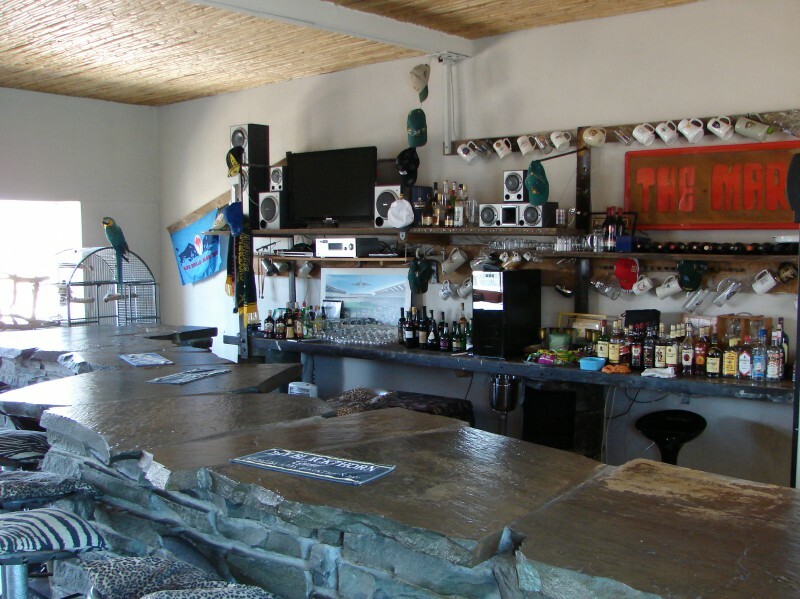 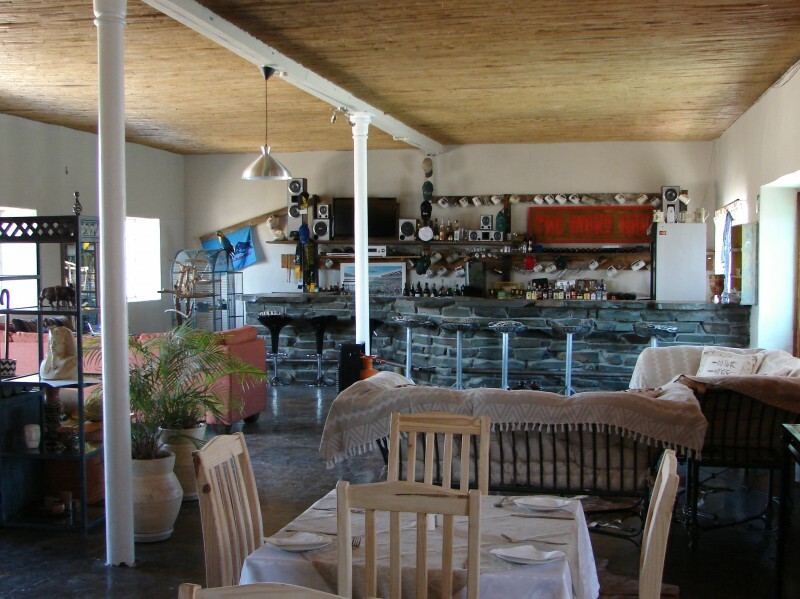 We boast a fully licensed bar on the premises and a restaurant area where breakfasts, light lunches and dinners will be served. 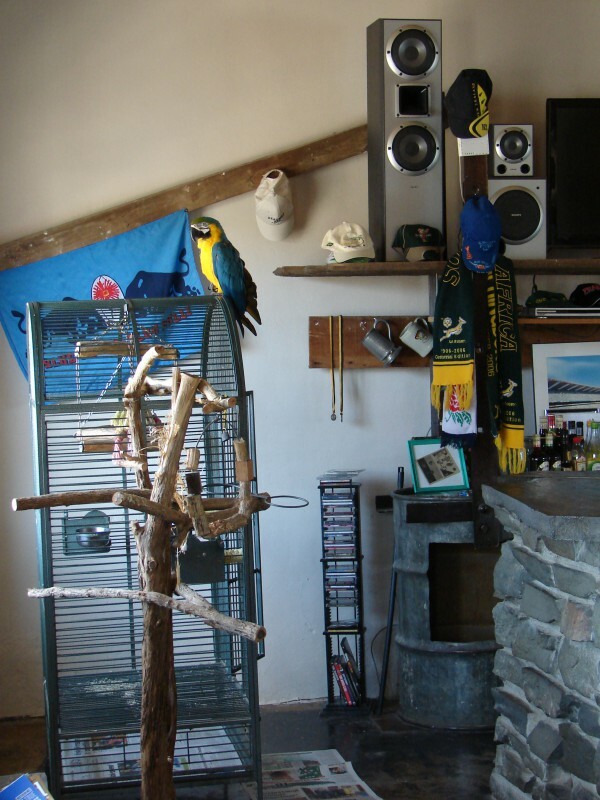 Small pets are most welcome. 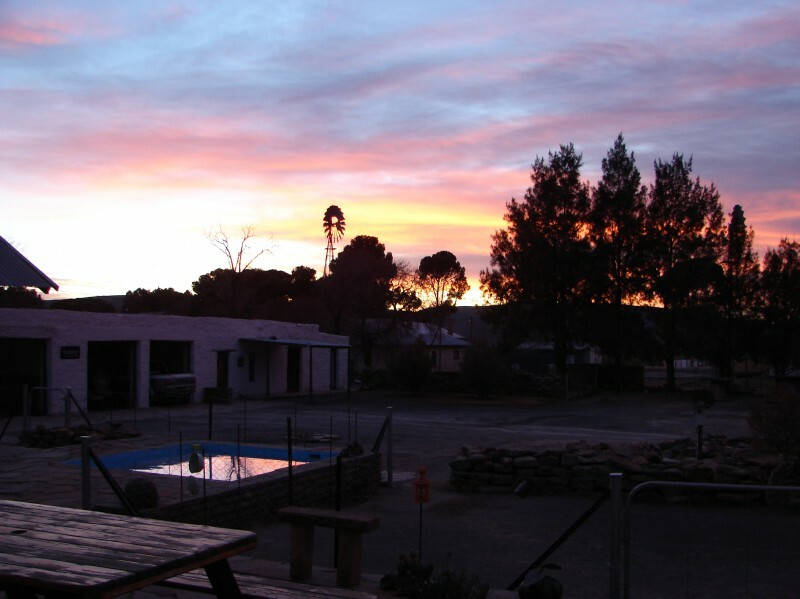 An Overnight station for farmers staying in town for Communion. A boarding house named Daybreak.